A centre of tourist place in Cambodia! 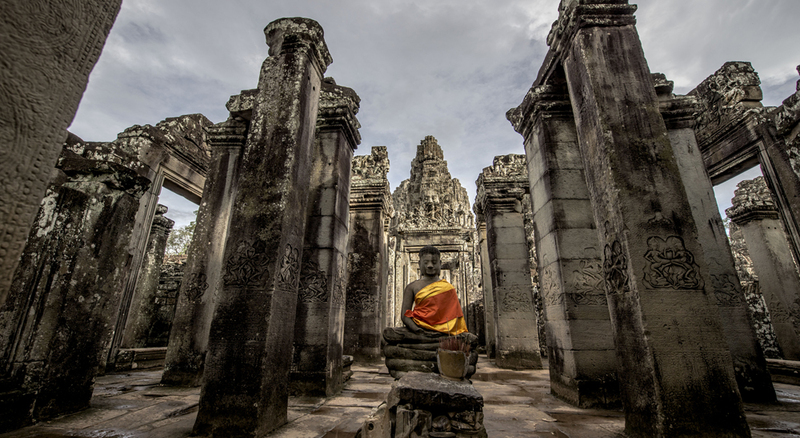 Siem Reap is the getaway to the Angkor Archaeological Park, Cambodia’s eight wonder of the world, and it is a pleasant place to stay while touring the temples. Siem Reap is charm with old French shophouses, shady treelined boulevard and a slow flow river. The town is actually a cluster of old villages, which originally developed around individual pagodas and later overlaid with a French colonial era centre. Note the colonial and Chinese style architecture in the town centre and around Old Market. 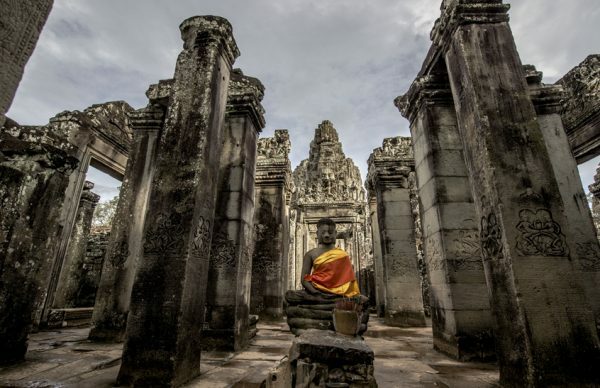 Designated a World Heritage Site by UNESCO, the Angkor Archaeological Park encompasses dozens of temple ruins including Bayon, Banteay Srey and the legendary Angkor Wat whose artistic and archaeological significance and visual impact put in a class with the Pyramids, Machu Pichu and the Taj Mahal.